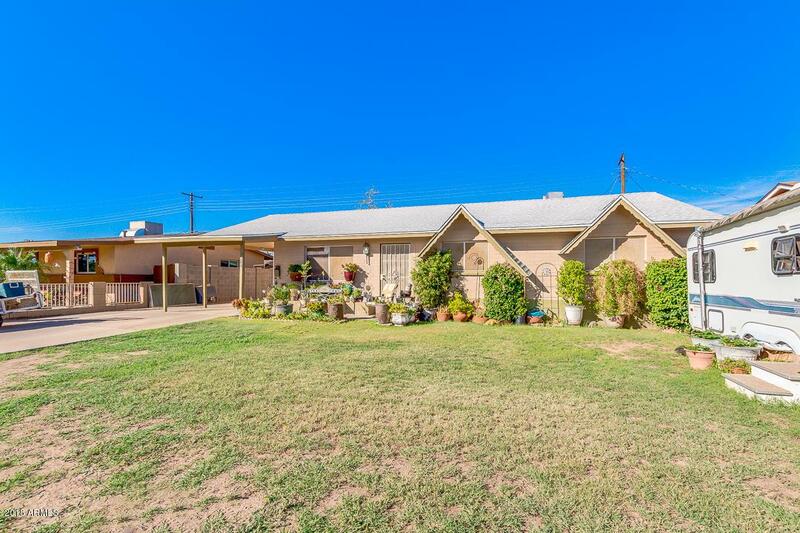 Block home in Alma Estates, with no H.O.A.!!! Roof, AC, And Hot Water heater has been replaced in the last year. 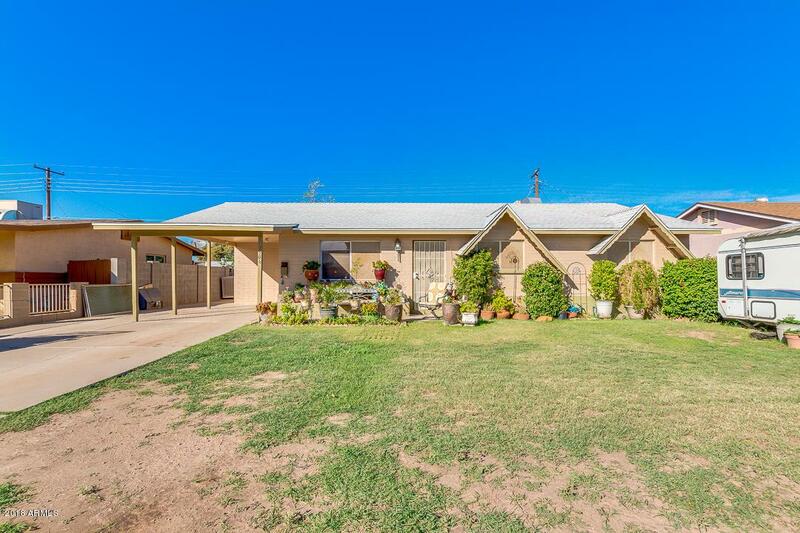 Step foot into this charming 4 bed, 2 bath home to find neutral paint, flooring that fits your taste, with a lovely eat-in kitchen completed with ample cabinets, nice appliances, and backyard exit. Master bedroom includes an on suite. 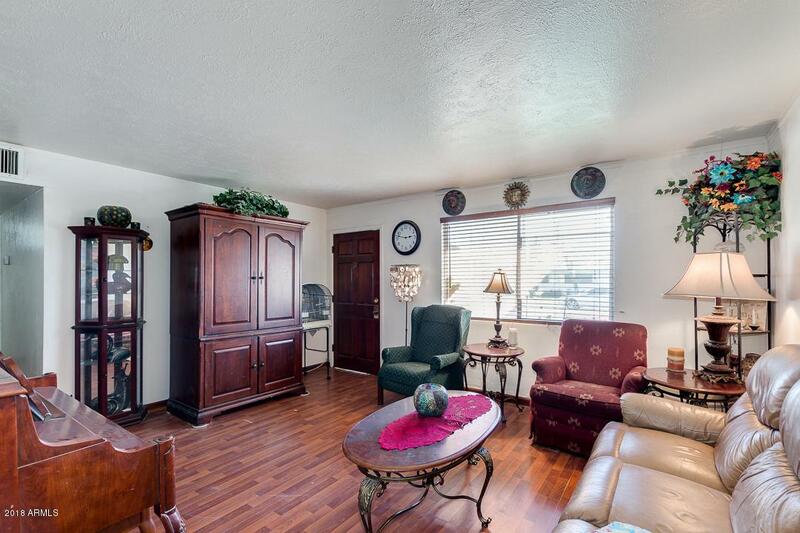 Large backyard features a covered patio and endless possibilities for you to personalize including two RV gates. 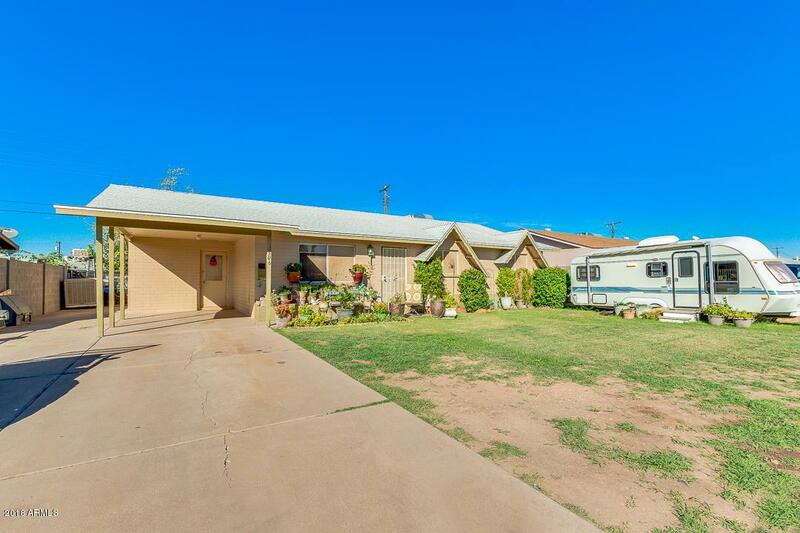 Take a look to this lovely property and see the potential that lives in this 6,238 sqft lot. Great location! Close to restaurants, shopping, and entertainment. Call right now and schedule a showing!